Now, everything rAVe is part of THE rAVe Agency. Originally founded in 1998 by Gary Kayye, Kayye Consulting was the AV industry’s first marketing consulting firm. It gave birth to rAVe [Publications] in 2003 and has maintained the leadership position in the AV industry as the #1 information source for AV news, worldwide. 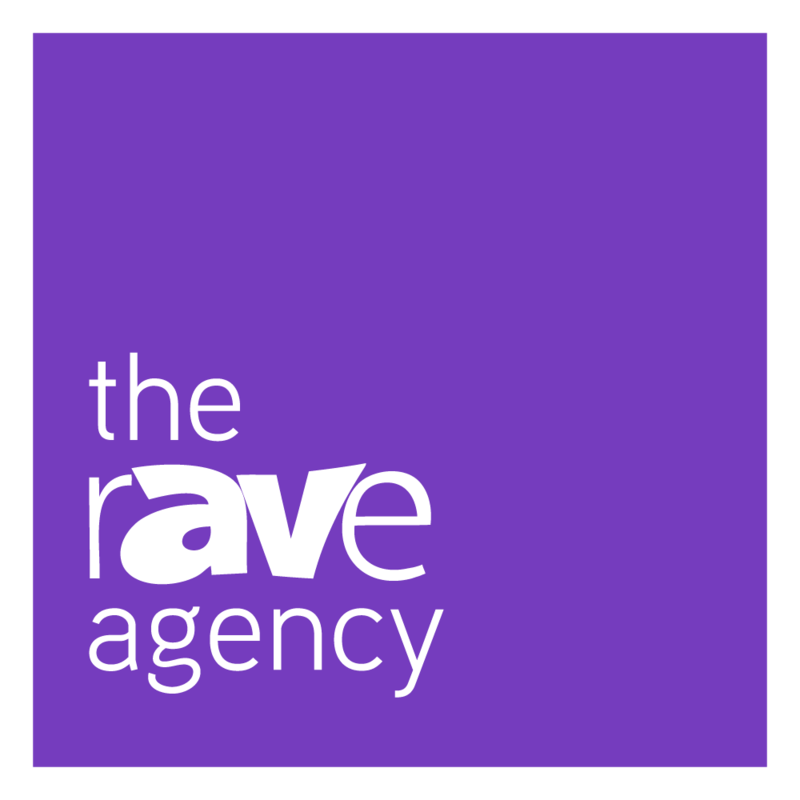 But now it becomes THE rAVe Agency – providing the AV market, globally, with the industry’s first creative agency. 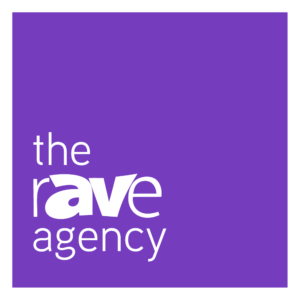 Founded as Kayye Consulting, THE rAVe Agency has seen its work under the Kayye Consulting and rAVe Publications brands. Now, everything rAVe is part of the THE rAVe Agency. 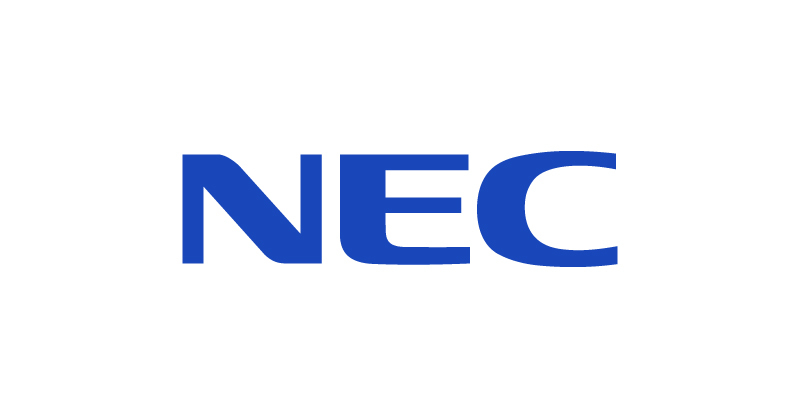 We know the AV industry; we’ve been providing information as a leading source for 18 years. You won’t find a better equipped partner than THE rAVe Agency. 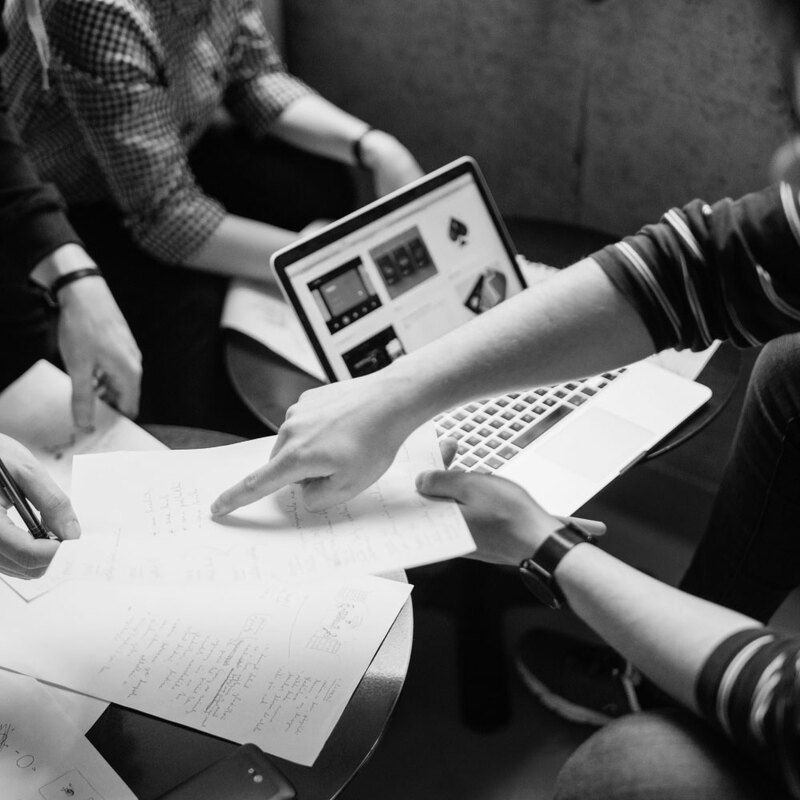 With a combined professional experience of 50 years, the team at THE rAVe Agency has what you need for your project. 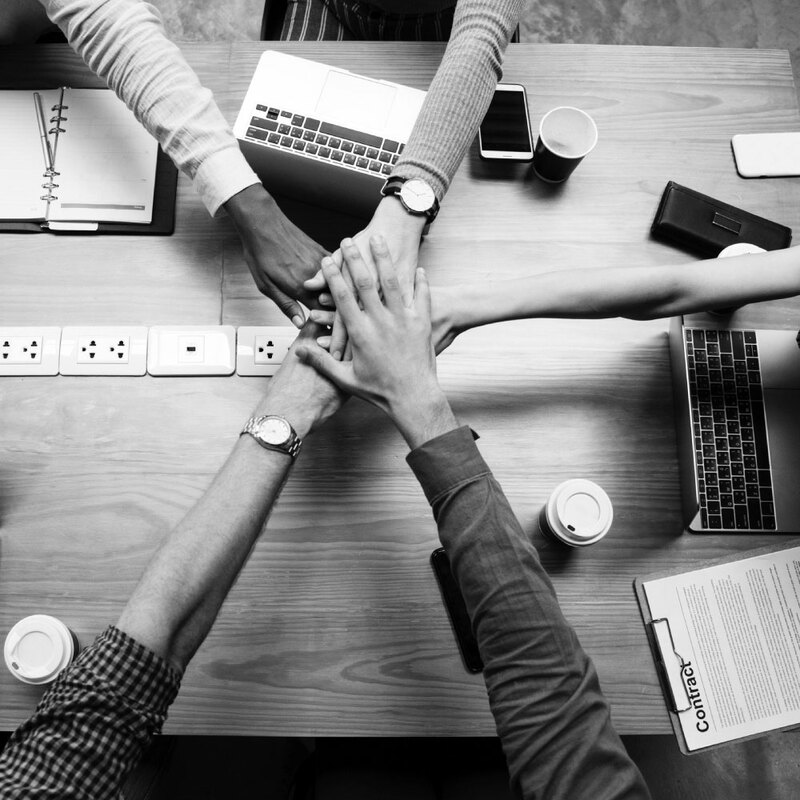 Whether you are partnering with us as an editorial partner under [PUBS], a creative partner under [CREATE] or relying on us for the strategy you need under [CONSULT], we are here for you. And we have what you need to get it done.